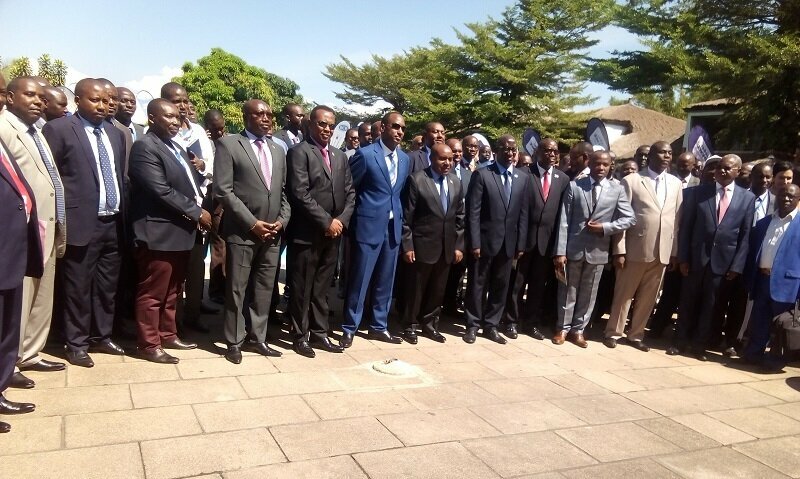 BUJUMBURA June 18th (ABP) – The Association of Industrialists of Burundi (AIB) organized a three-day industry fair under the theme “Industry as a pillar and driver of economic growth in the East African Community”, for industry professionals at the national and regional levels. It is the second Deputy President of the Republic, Mr. Joseph Butore who proceeded to the opening of the activity. He reviewed the facilities already in place to improve the industrial sector while promising that the law on national industrialization policy will soon be promulgated. Indeed, he invited industrialists still working in the informal sector to follow the lead of the 60 industries already in the formal sector.The objective of the industrial fair is to promote the industrial sector in general and the industrial enterprises of Burundi and the sub-region in particular, by offering a visibility of the activities of the industries and their products to the different partners. 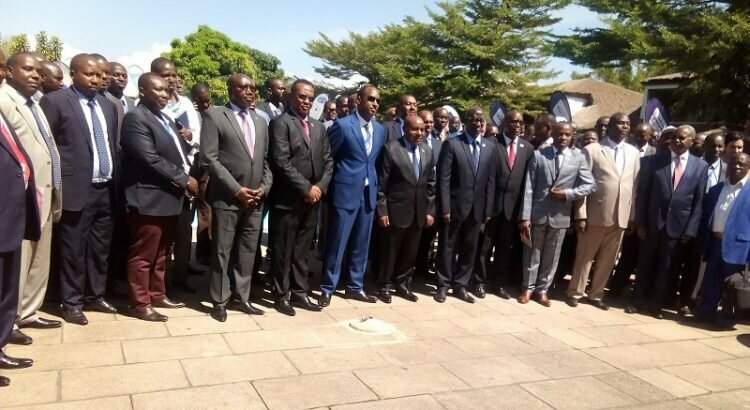 The Minister of Trade, Industry and Tourism, Mr. Jean Marie Niyokindi announced on his part that an industrial products fair is planned from June 29 to July 15 of this year. This industrial show is an opportunity for him to evaluate the performances in order to be able to plan to be able to improve the production taking into account the objective to increase the performances by 2030 in the less advanced countries. According to Minister Niyokindi, industrial competitiveness is a lever on which Burundi must rely; hence we must fight for it. Speaking of the challenges of industrialization, the AIB Chair Olivier Suguru first deplored the fact that 60 industries registered in the formal sector are insufficient. He also invited informal sector companies to move towards the formal sector. Other challenges include lack of access to the sea which makes it difficult to import raw materials, laureates of technical schools with weak skills to achieve competitiveness at EAC level, tariff barriers, and insufficient energy. On those challenges, the Director General of Industry, Dismas Havyarimana, praised the government’s efforts in promoting the industry. In addition to efforts in the preparation of the national industrialization policy, the government predicts that by 2020 the energy problem will be solved with the construction of the new dams. Through various efforts, Havyarimana said that gross domestic product (GDP) can rise from 9% to 15%.